Liquid Eye lens Gear Sleeves are designed for smooth zoom control to enable perfect framing “on the fly” in the most dynamic shooting situations. This Liquid Eye lens Gear Sleeve is designed to work with the Sony FE 28-70mm f3.5-5.6 OSS. 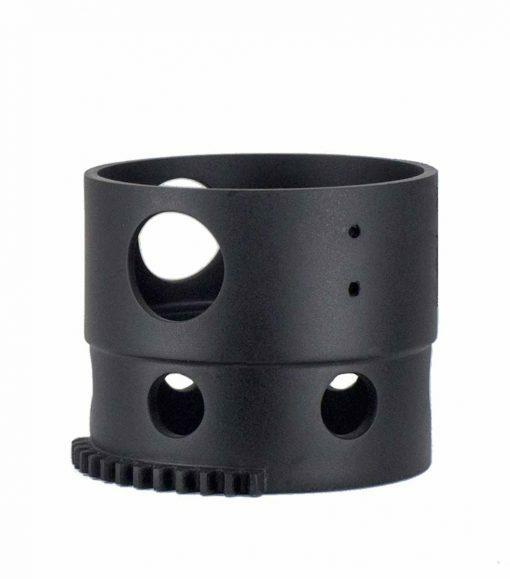 This lightweight Gear Sleeve is made from durable high strength light weight composites. Displayed picture is showing a general gear sleeve. Real gear sleeve may look slightly different depending on the model.